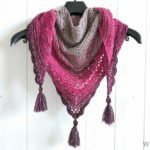 Originally I made this shawl with brown yarn. I often test my patterns before I publish them. I do this by making another version. 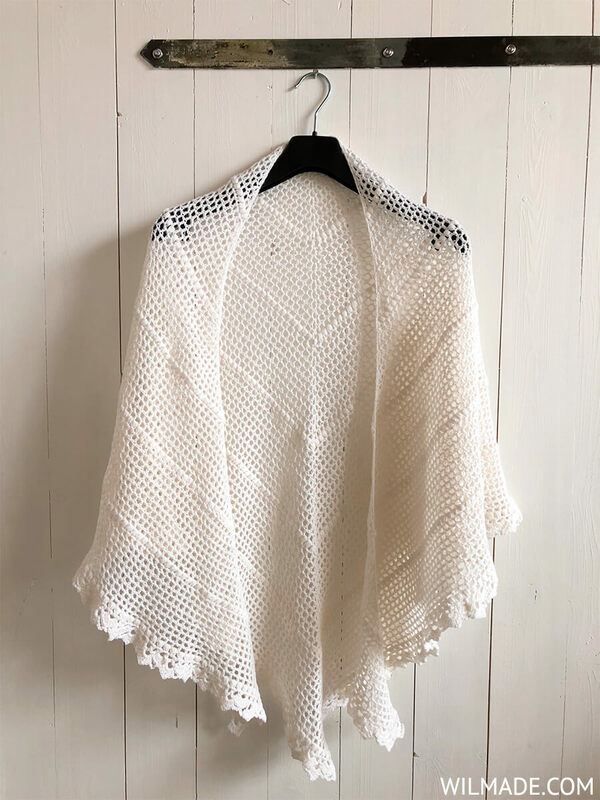 For my second shawl I decided to use another color: white! It turned out beautiful and really reminded me of a bridal shawl. The pattern is perfect for beginners. 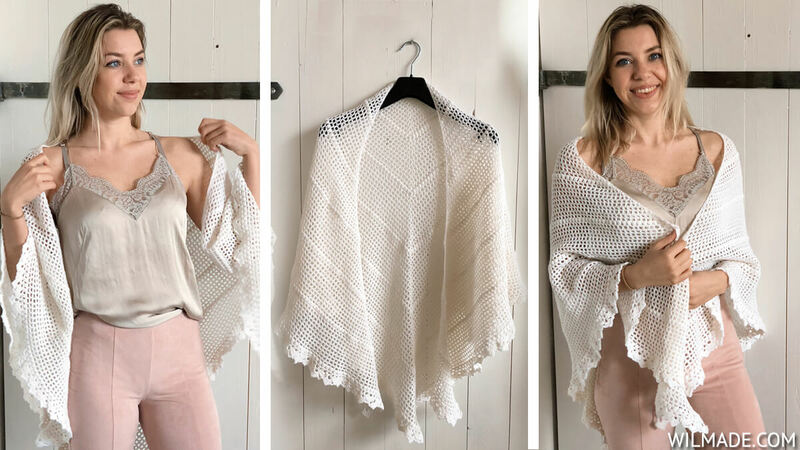 It’s a simple shawl made with double crochet stitches, chains and puff stitches. What makes it stand out, is the beautifully detailed border. It might look hard, but it’s really simple. I recommend this pattern to beginners who know how to make a single crochet, double crochet and puff stitch. For those who can use some extra help, I’ve included a video tutorial. – 1x Lion Brand Amazing Lace Yarn (1017yd/150g). 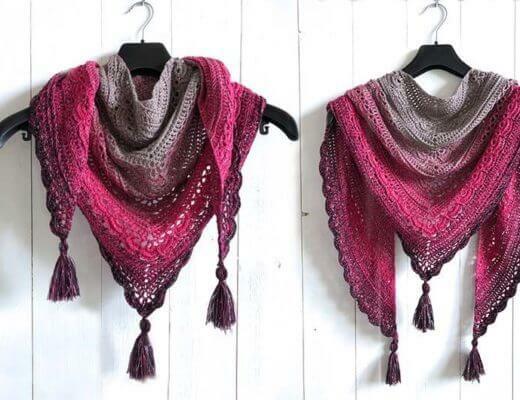 One cake is enough for one shawl and only costs $7.99. I love that it feels like cashmere without breaking the bank. 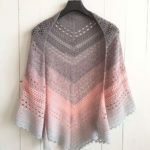 The shawl has a beautiful drape and good stitch definition. 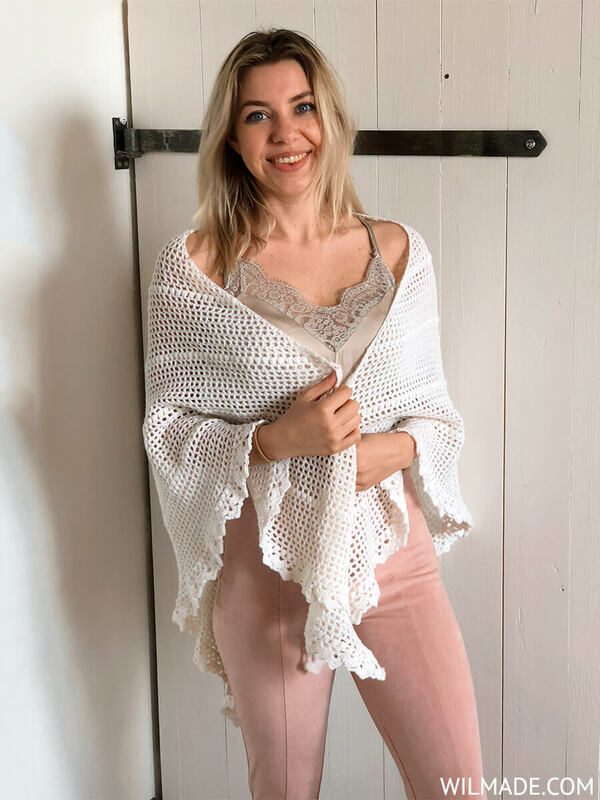 To make this white crochet wedding shawl, simply follow the instructions of the Durable Friendship Shawl which is available for free on my blog. 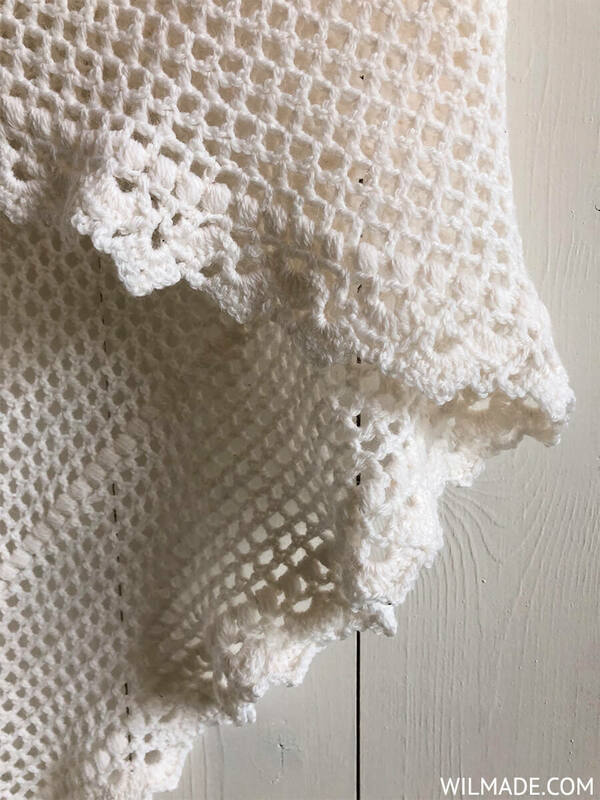 If you make this crochet wedding shawl, please tag or mention me on Instagram @wilmawestenberg and add this pattern to your Ravelry queue. I would love to see what colors you used and feature some of your pictures! If you have any questions about this pattern, feel free to join my Facebook Group. 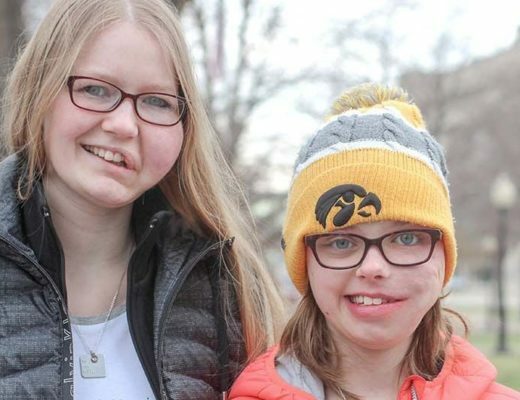 I created this group for you to share pictures/ progress, ask questions and to help each other out. 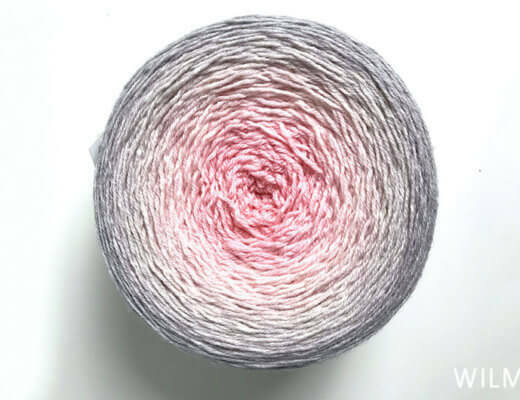 Gradient yarn cakes: where can I buy them? 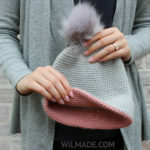 Hi Wilma… Ref to: your Bella Vita Shawl..I find . Row 24 should be 126 sts and not 130… What am I doing Wrong..?